... is great, really helpful and lots of leaflet information of places to visit. Does what it says on the tin. Great awareness of local area, wide variety of literature and friendly staff. They even have amazing toilets. 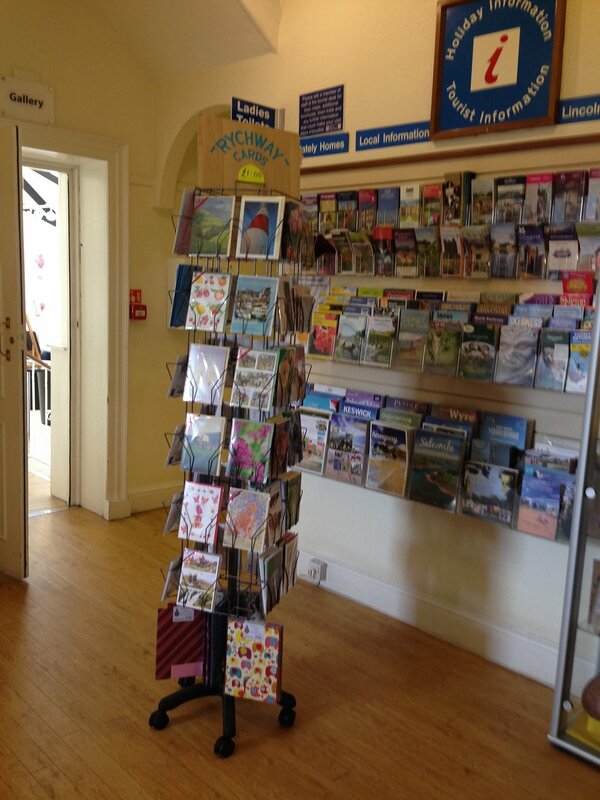 Tourist Information Centre in Stamford is great, really helpful and lots of leaflet information of places to visit. Good to see a Tourist Information Centre as so many short-sighted towns are losing them. 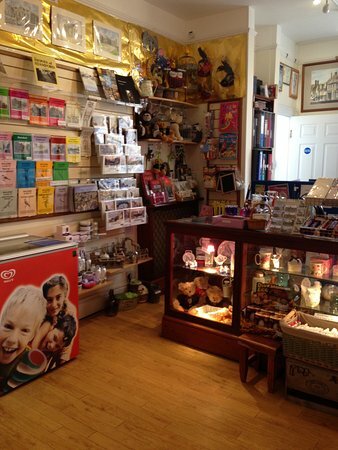 Staff very helpful and lovely selection of small gifts. Location in the Arts Centre brings the added attraction of a cafe and exhibitions. Get quick answers from Tourist Information Centre staff and past visitors.